While some companies still rely on traditional payroll, it appears the days of the paper check are numbered. Between efficiency gains, costs savings, and employee benefits, combined with a growing number of outside factors, paying payroll on debit cards is set to surpass its paper predecessor. Why is now the time to switch? Payroll cards can save employees more than $1,000 in fees a year. By switching to prepaid payroll cards, companies can save as much as $223 per employee. Nearly 11 million workers will be paid by payroll cards in 2018 compared to 3.1 million in 2010. The all-inclusive cost of issuing and processing each paper check is $2.75 vs. no cost of using prepaid debit cards. Only 4.8 million employees will receive paper checks in 2018, down from 13.8 million in 2010. Employers can 100% automate payroll through APIs as well as provide employees with the ability to receive their money faster and at the same time providing them more control of their money. 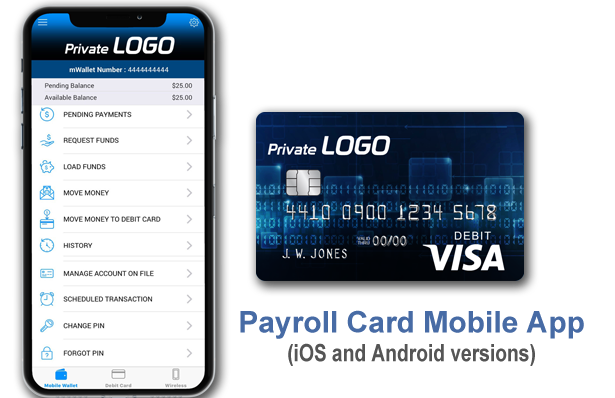 Payroll cards are a payment solution to help businesses reduce payroll costs, increase efficiency, and build employee loyalty. The ideal alternative to paper payroll checks is a re-loadable prepaid card that can be used to pay both W2 and 1099 workers. Each pay period, the employee’s pay is instantly loaded onto a debit card. Employees can then use their card everywhere MasterCard / Visa debit cards are accepted, and get cash out at millions of ATMs worldwide. 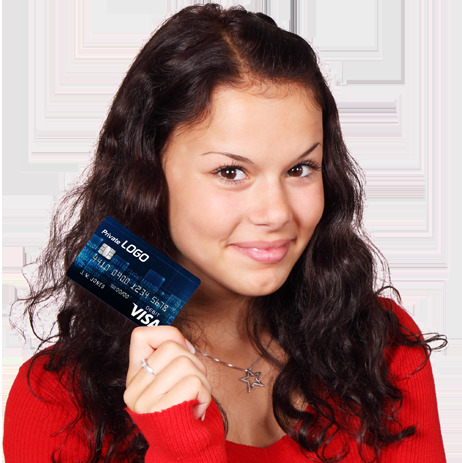 We can create customized debit cards with your company brand or use an already created brand. Employee onboarding can be one by one or in batch, but either way is very simple and fast. Unified Signal’s payroll card program is issued by Metropolitan Commercial Bank (member FDIC) pursuant to a license from Visa U.S.A Inc. “Metropolitan Commercial Bank” and “Metropolitan” are registered trademarks of Metropolitan Commercial Bank © 2014. Use of the Card is subject to the terms and conditions of the application Cardholder Agreement and fee schedule, if any. Safer than carrying around a paycheck. Payments are electronic so they’re more secure than checks. Reduce costs, Improve efficiency and save time! Small to no program setup fees for large and small employers. Unified’s payroll program offers direct deposit and ability for employees to use their money virtually anywhere in the world. Check capture feature in the app. Use debit card anywhere Visa is accepted. Access to management portal to securely manage card program.